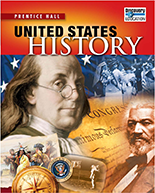 Prentice Hall’s United States History program meets the way you teach and the way your students learn with various pathways into the content for all levels and types of learners. 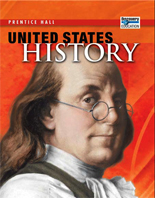 United States History makes social studies accessible for students helping both students and teachers succeed. 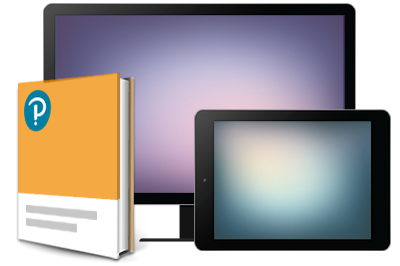 Bridging the gap between the digital way students live and learn, this program makes the textbook the “diving board” into a larger pool of content that is hands-on, digital, and customizable. 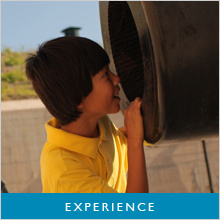 The program will help students connect to prior knowledge, provide multiple ways to explore and learn more, and transfer what they have learned to new content and new ideas. 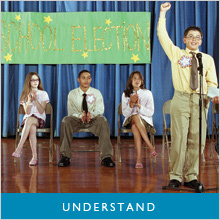 Built around the Understanding by Design® instructional model, United States History uses scaffolded Essential Questions to introduce new concepts, stimulate conversations, and inspire students to go beyond the facts and connect what they are learning to the larger world around them. Experience comes from doing and active learning. 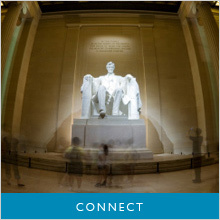 With Pearson’s Social Studies programs, students will have multiple pathways to learning that take advantage of 21st Century skills and technologies. Follow the links below to see some examples for yourself. Understanding is about transferring learning into action. Today’s high-stakes and End-of-Course assessments, State Standards, and Common Core Standards ask students move beyond simply memorizing facts, dates, and places to applying their learning to new content, new ideas and to their own lives. Check out the links below for some examples of how we help you do this.